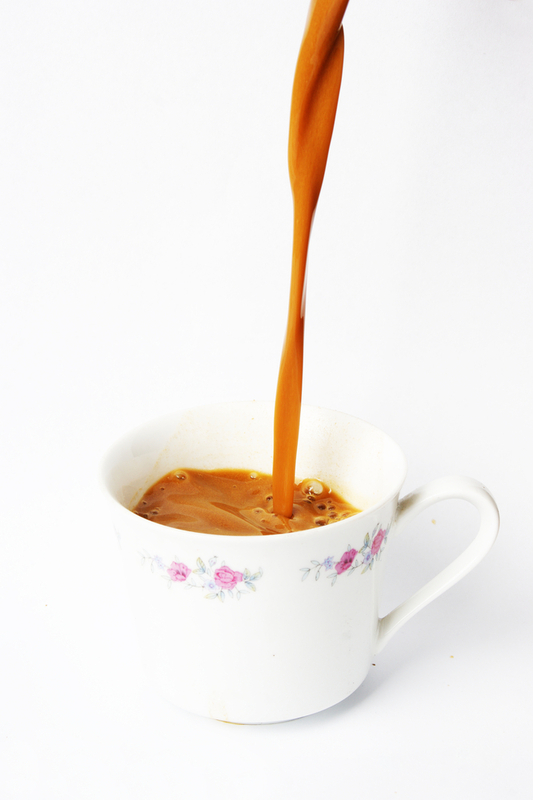 There have been mixed reviews when it comes to how coffee affects your dental health. Is it good for your teeth or bad for your teeth? Are you a coffee drinker? How much do you know about its effects on your teeth? Take your Livonia, MI dentist, Dr. James Stewart’s true and false quiz to find out. T or F: Coffee has its good points and its bad points. T or F: Coffee stains your teeth. T or F: Tobacco stains are worse than coffee stains. T or F: Coffee may help fight periodontal disease. T or F: Drinking coffee may help prevent dental caries. T or F: It is believed that overall, coffee does more harm than good. True: There have been studies that indicate that coffee is good for your oral health and there have been studies indicating that coffee is bad for your teeth. True: The same stains you see on your coffee mug are the same stains that accumulate on your teeth. False: A study comparing the two types of stains found that teeth stained by coffee were not only more resistant to brushing than tobacco stains, but the coffee stained teeth became discolored again after bleaching. Plus, coffee stained teeth were sticky, making them more prone to attract harmful oral bacteria and leftover food debris. True: A 30 year study showed that the more coffee a person consumed the less likely their teeth presented with periodontal bone loss. It is thought that the antioxidants found in coffee help fight periodontal disease. True: It is theorized that rigonelline, an antibacterial compound found in coffee, helps prevent dental caries and may also contribute to healthy gums.